The SUVs are nowadays trends but no one can deny the alluring trend of pickup trucks for ages. As a matter of fact, the pick-up trucks are always symbolized for their American culture. Pick-up trucks are now much advanced with various features to make any SUV run for the money. Without further ado let’s have a look on some of the most reliable trucks of 2018. What about Small sized Pickup Trucks vs. Mid-size Pickup trucks? The era of small-sized pickup trucks is now almost vanished because of the large dominance of midsize and full-size Pickup trucks. Nowadays people look for more comfort and power, thus industry has begun producing more numbers of midsize and full-size Pickup trucks. However, there are many mid-size Pickup trucks which come almost in a similar budget of premium small size pickup trucks. Midsize pickup trucks are those ones which do not need serious off-roading but they can be best weekend hauler with lighter payload capacity. The midsize pickup trucks are most reliable pickup trucks for crowded localities because of their easy maneuverability. Additionally, the midsize pickup trucks are low in price segment thus affordability is the advantage. The Toyota brand is one of the leaders for off-roading vehicles segments. 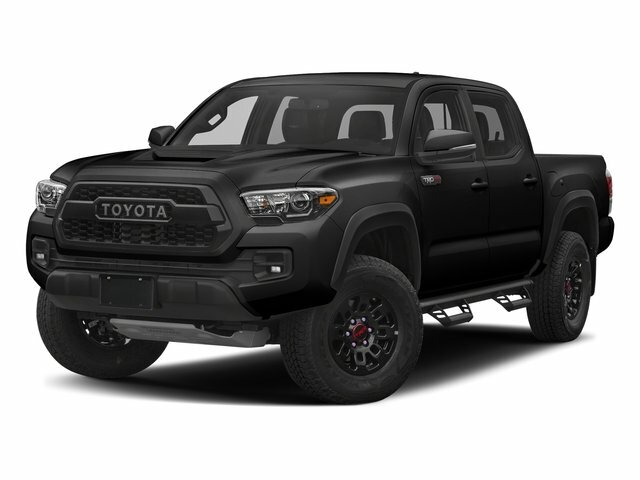 If you have been recently looking for an entry level off road pickup trucks with best features and affordability the Toyota Tacoma could be the choice for you. This pick-up trucks basic trim has got decent features to lure any pickup vehicles fan. With Anti collision emergency braking system to adaptive cruise control, the Toyota Tacoma can easily serve you on highways and rough terrain. Many experts would vote down Honda Ridgeline for its car-like body construction and design but that’s what makes it different than other pickup trucks. 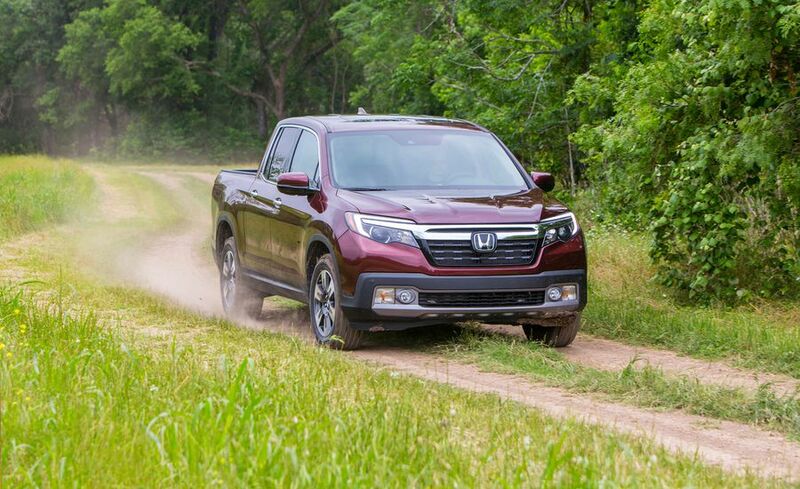 The 2018 Honda Ridgeline is targeted towards luxurious comfort than serious off-roading. The Honda Ridgeline has the spacious cabin which can easily accommodate 4 persons and an under the bed spacious boot space for storing important materials or beverages (in case of weekend trips :-P). Hence if you are going for the long drive on semi-rough terrains with Payload of less than 5000 Ridgeline could be the choice. The 2018 Chevrolet Colorado has evolved progressively from its 2015 predecessor. The 2018 trim has Android auto/Apple Car Play integration along with smart navigation. Under the hood, Colorado is equipped with the powerful V6 engine. If you’re looking for a decent hauler with noteworthy capacity the Chevy Colorado is one of the best choices. Whenever someone thinks of buying a pickup truck the very first type comes to mind is of full-size pickup truck. The advantage of full-size Pickup trucks is their great power of hauling and towing capacity along with good drivetrain. Additionally, the full-size pickup trucks are less expensive than the heavy-duty pickup trucks. Without further ado let’s look into some of the best 2018 full-size pickup trucks. The 2018 Fors F-150 has got quite refreshed look with its bold looking grille and upgraded engine power. 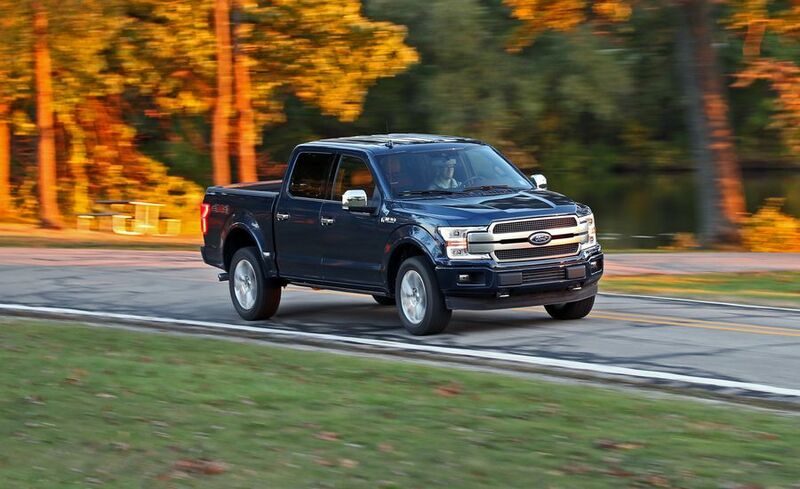 Though Ford F-150 is not leading powerful full-size Pickup truck, it has certain advantages which make it a class. 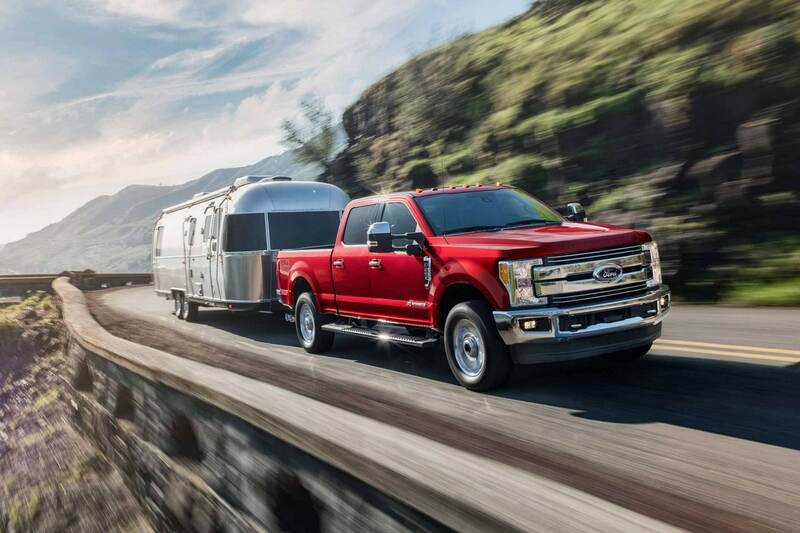 Unlike traditional pickup trucks, the F-150 is made from aluminum which gives it lighter weight and enhanced towing as well as hauling capacity. The lightweight body also gives an advantage of increased fuel economy with better drivetrain experience. 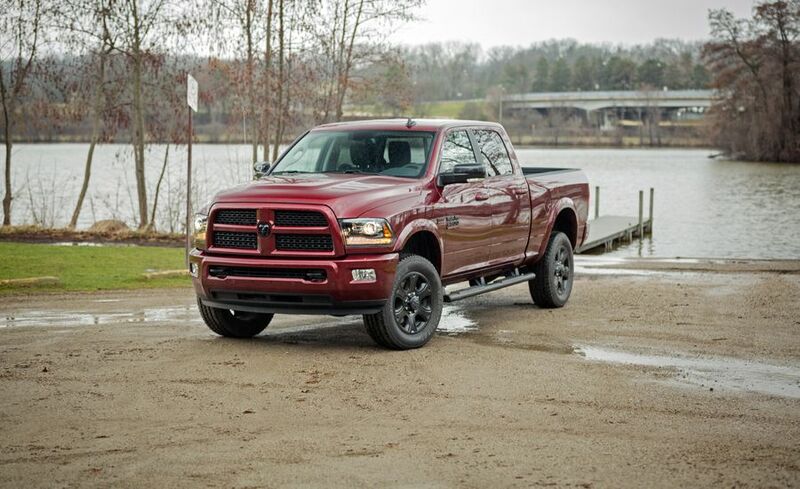 When Ram 1500 was launched in 2009 it was a revolutionary pickup truck and even in 2018, it brings the same feeling with its beefed-up exterior and powerful hauling and towing capacity. One of the most attention-drawing features of Ram 1500 is the usage of coil spring suspension, unlike other trucks which use traditional leaf-like suspension, coil set-up gives extra stability to the vehicle. This gives an advantage of leveling up trucks bed in uniform motion while towing or hauling extra weight. 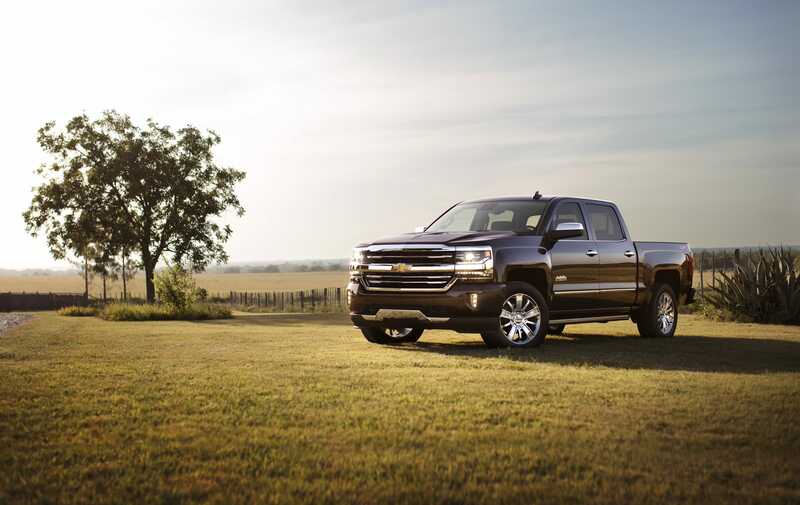 The 2018 Chevrolet Silverado 1500 is one of the modern pickup trucks with lots of modern features. The Silverado is equipped with Apple CarPlay/Android Auto functionality, touchscreen infotainment system, navigation assistance and anti-collision braking in higher trim. Furthermore one can enjoy the connectivity of 4G/LTE with WiFi hotspot setup. Needless to say that 2018 Chevrolet Silverado 1500 is one of those ultra reliable pickup trucks which can do more than simply hauling and towing. Though Full size pickup trucks are completely equipped with all necessary power and features but they are not at par against Heavy Duty Pickup trucks in terms of extreme towing and hauling capacity. The heavy duty pickup trucks are for those who want full engine capacity. One can argue that Heavy duty trucks are expensive and not easy to park in city space but the purpose of owning heavy duty truck is completely different than that of Full Size pickup trucks. If you have any industrial purpose or local cargo transport purpose, heavy duty trucks can be the right choice for you. The 2018 Ram 2500 has the similar feature of rear coil spring suspension as that of Ram 1500, additionally, the air suspension is also available in the market for those ones who prefer better towing and hauling strength. The 2018 Ram 2500 has extra cabin space for comfortable driving experience. With rear seats reclining mode, the Ram 2500 can be made a very luxurious and comfortable ride. The 2018 Nissan Titan XD has lower payload & towing capacity but that doesn’t make it less than any other pickup trucks because it has better quality than other trucks. The Titan XD has five rail cargo system along with off-roading suspension and drivetrain. With good braking performance and navigational assistance in higher trim, Titan XD poses itself as one of the best Heavy Duty Pickup Trucks. The 2018 Ford F-250 Super Duty has various advantages compared to its other counterparts. With an aluminum body the Ford F-250 Super Duty has lower fuel consumptions and better payload capacity, thus it’s budget-friendly in terms of maintenance cost. The F-250 Super Duty has the V8 engine which powers with maximum Horsepower of 450hp. The Super Duty is crafted by focusing on passengers comfort as well as excellent power delivery. So these are the most reliable pickup trucks in 2018. Let us know in the comment section if we have missed any pickup trucks. 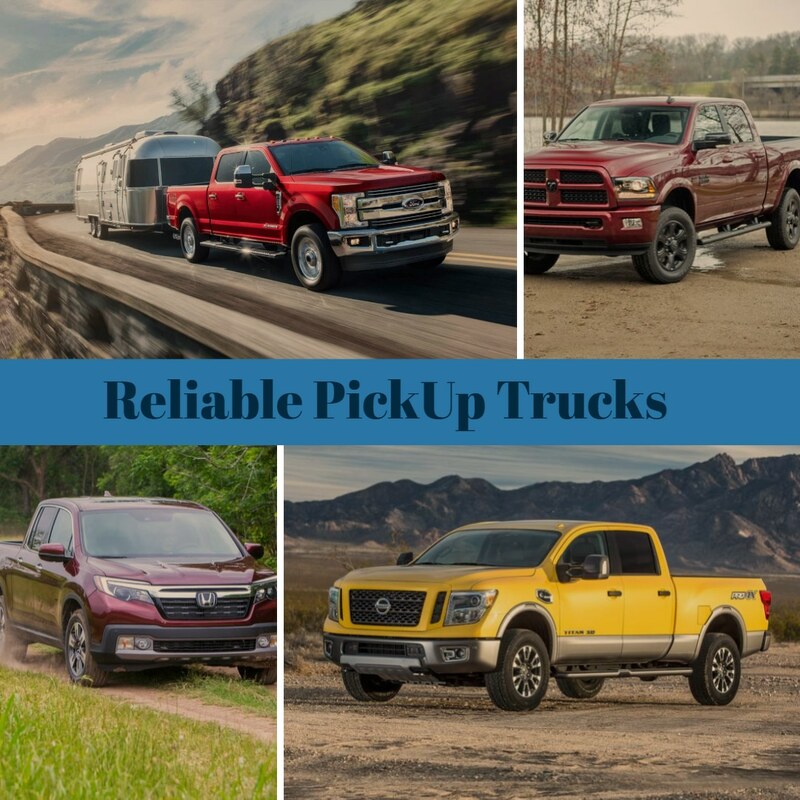 Learn about Most reliable trucks in 2018 in the United States. Explore Easy Guide (With price and specs) about Most Reliable Trucks in 2018! Thanks for the very thorough comparison of trucks available to the North American market. I have driven a full size truck for work for the past 20 years. I work in construction. I have found that most dodge trucks aren;t quite built as well as their Ford and Chevy counterparts, with the exception being their 1 ton diesel trucks. I have found that the Chevy full size trucks are by far the best built (least issues) , and the Fords are probably the best bang for your buck as their pricing (especially on used models) are hard to beat. If money wasnt an issue I would buy Toyota 100% of the time….but their trucks are very expensive and I have had a lot of great Chevy trucks over the years that have provided me many years of great trouble-free driving. Mike recently posted…What is horsepower in a car ? As for me, I’d prefer Japan 2018 Nissan Titan XD. Most of all Nissan heavy trucks, long-distance trucks are excellent. I hope, this one never disappoints its owner!